You've bought the dress, reserved the reception site, chosen the flowers, designed the cake. You've spent months, maybe even years, planning and waiting for this day and in a few short hours, it's over. Now all you're left with are the memories...and the photographs. Because your wedding is an incredibly significant event, we believe that the excellence of your photographs should match the excellence of your wedding. We’re artists at the core and pay special attention to the detail in each and every one of our photographs. 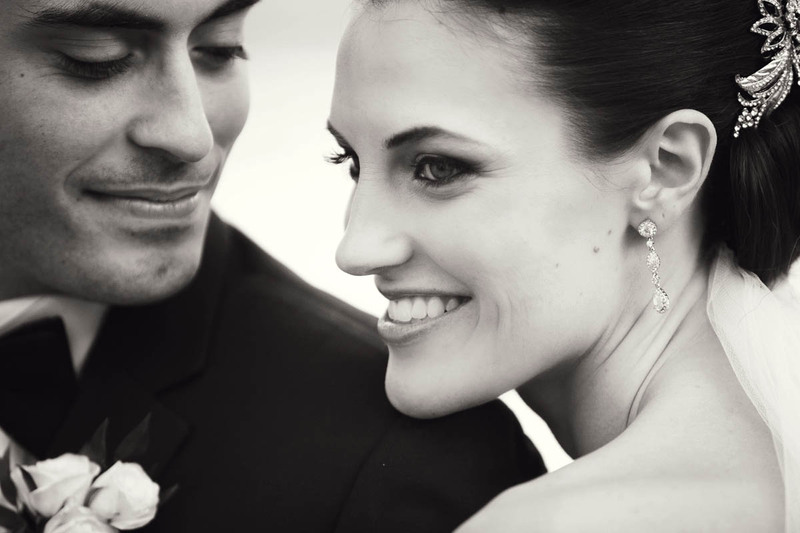 For us, photographing your wedding is just the beginning of our craft and artistry. After your event is over, we go to great lengths to digitally edit and perfect your collection of photographs because these are the photographs that will be in your family for generations to come. What we do is more than just a business. It’s a passion. Throughout our lives, we’ve followed our passion for creating fine art which led us to earning degrees from world-renowned art institutes, equipping us to give you our very best. We have won mulitiple awards within the wedding industry including "Best of The Knot" three times in a row as well as "Bride's Choice" by Wedding Wire. Wedding coverage begins at $4,500. Please contact us for availability and details!